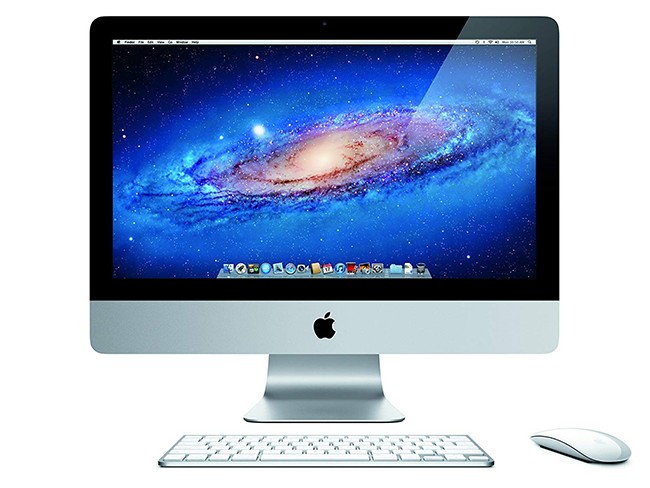 The iMac is a series of Apple consumer desktop computers which were introduced by the electronic giant in August 1998 as the new millennium computers, designed with the internet in mind. The iMac was the most original new computer since the original Mac in 1984. It came in a stylish design, with translucent “Bondi Blue” plastics. 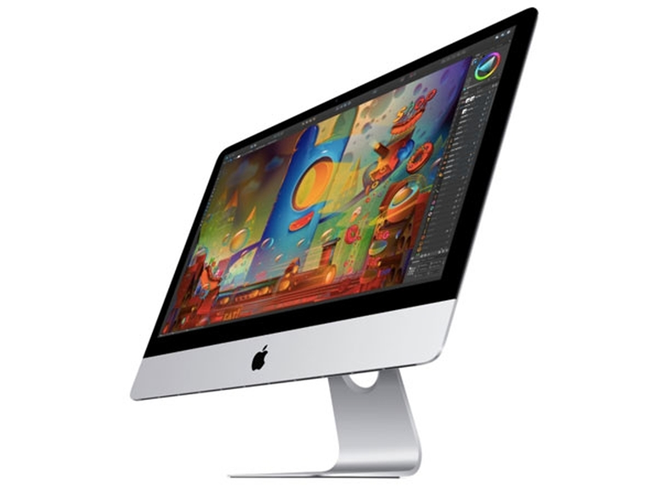 The iMac is perhaps the most famous computer, which started out as a colorful unit designed by Apple to re-relaunch itself into the computing market. But it has since evolved, and today it offers the large high-quality widescreen display, a very good space-saving option, an Apple Wireless Keyboard, a Magic Mouse and more (you can opt for a wired Apple Keyboard and/or for a wired Apple Mouse). 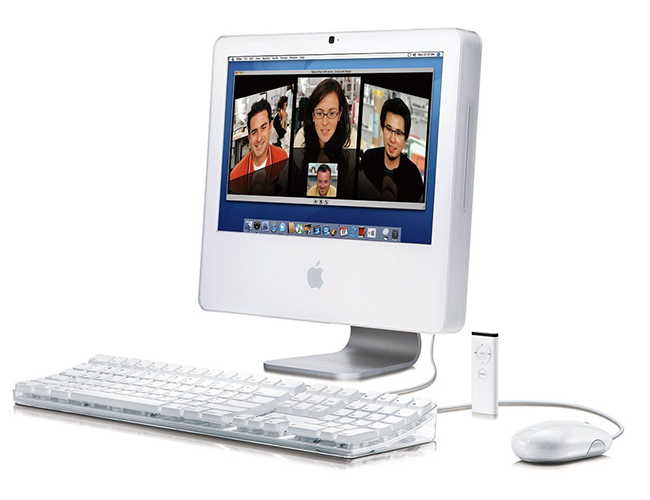 The success of iMac allowed Apple to continue targeting the Power Macintosh line at the high-end of the market. 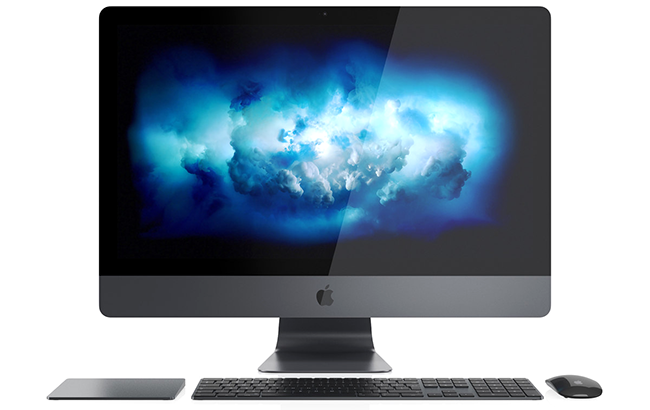 iMac Pro features the most powerful collection of graphics, processors, storage, memory, and I/O of any Mac ever. In 2017, Apple announced the iMac Pro, model completely remade for pro users. iMac Pro features the most powerful collection of graphics, processors, storage, memory, and I/O of any Mac ever. 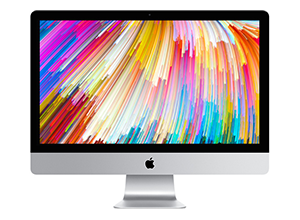 The iMac Retina Display “5K” model with a resolution of 5120 × 2880 was introduced during a keynote event on October 16, 2014. This model is even more thinner, and uses a different display unit, omits the SuperDrive, and uses different production techniques from the older unibody versions. The iMac Slim was introduced in 2012. This model is even more thinner, and uses a different display unit, omits the SuperDrive, and uses different production techniques from the older unibody versions. This version was updated for new versions later, being equipped with new Haswell processors and more new features. 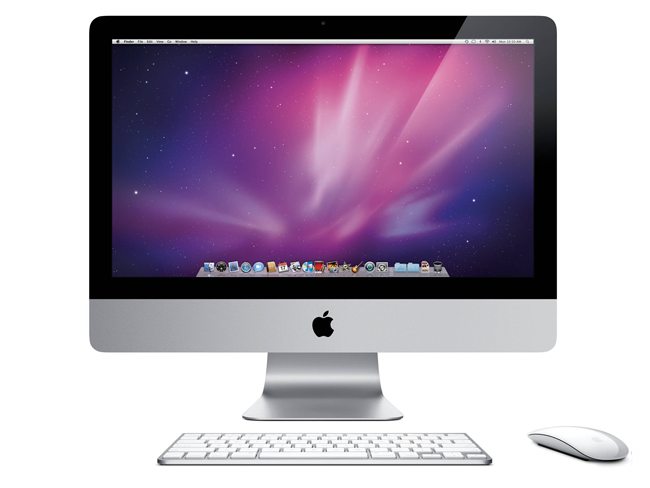 The iMac Aluminium Unibody model was more compact than previous version. 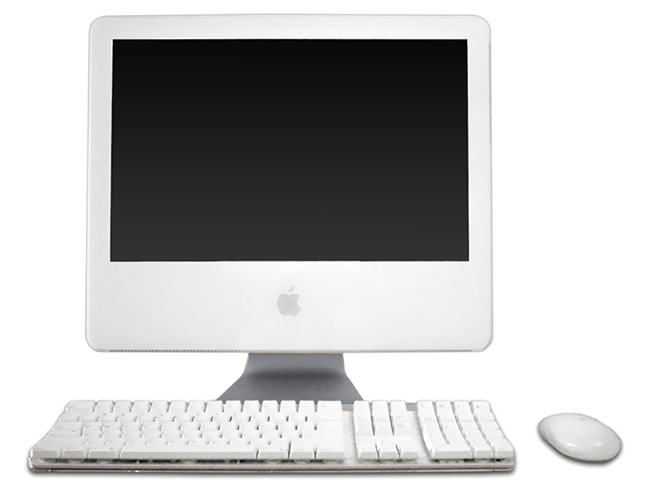 The iMac model released in 2009 featured an aluminum unibody enclosure, a version of which can still be seen on the current iMac models. This model was more compact than previous version. The iMac Aluminium, released in 2007, was thinner than the previous model. The iMac Intel (iMac Plastic) also placed the components behind the display. The iMac Intel (iMac Plastic) also placed the components behind the display. It also tilts up and down on a metal base. Next revision, the iMac G5 placed the components behind the display. Next revision, the iMac G5 placed the components behind the display. This version created a slim unified design that tilts up and down on a metal base. It was the iMac G4, whose design changed for a hemispherical base and a LCD monitor, installed on a freely moving arm. The iMac G3 or Original iMac was the first all-in-one legacy-free desktop computer by Apple. 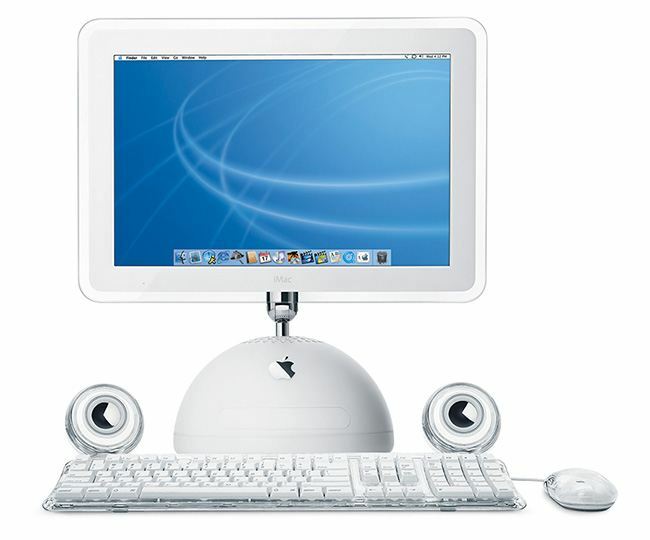 The iMac G3 or Original iMac was the first all-in-one legacy-free desktop computer by Apple. With its’ Bondi Blue plastic body the iMac G3 had a futuristic captivating look, but it’s innards are more interesting. It was the first personal computer lacking the floppy drive and all the legacy ports but USB. Even the keyboard and the mouse had an USB not a PS/2 connector. 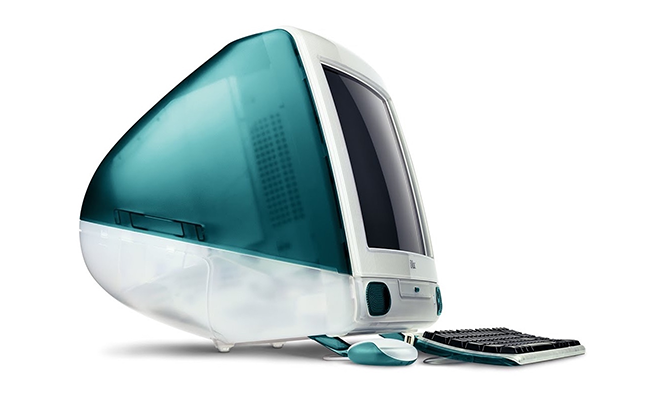 The iMac G3 had an inbuilt 15-inches 16-bit monitor with resolution of 1024 x 768, 56 kbps modem, in-built speakers. The headphones dual jacks were on the front of the machine while the peripheral ports were hidden on the right side of the computer behind the little door. The iMac G3 was originally available in one color: Bondi Blue. Later it was available in thirteen colors or flavors: Bondi Blue, Strawberry, Blueberry, Lime, Grape, Tangerine, Graphite, Ruby, Snow, Indigo, Sage, Blue Dalmatian, Flower Power. iMac – Official Apple Support. 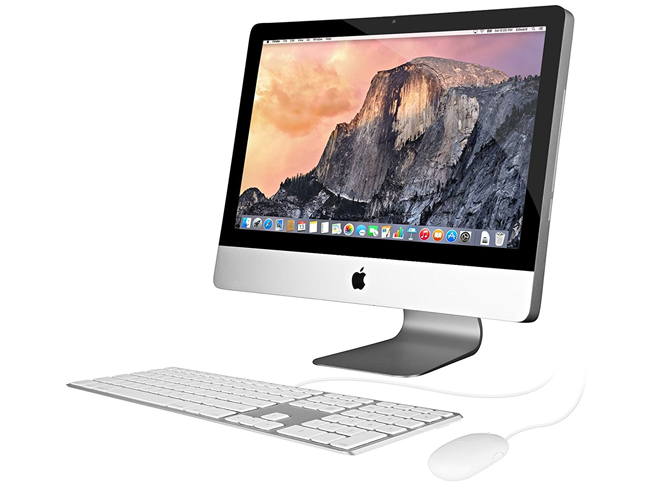 Today as Apple announces new models regularly, it may be a time to sell online your old iMac for the best price online offered by iGotOffer: Sell iMac online now.